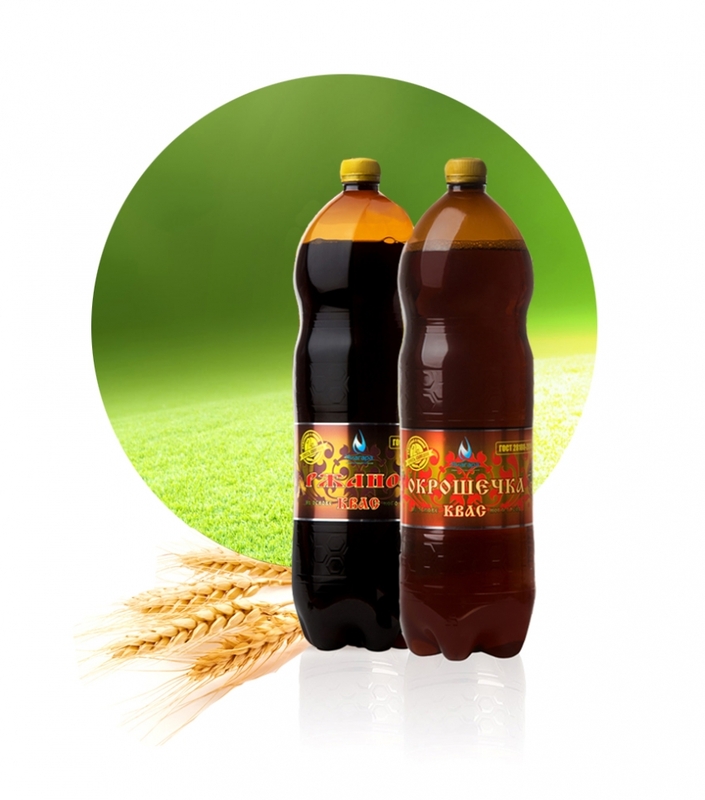 Classical taste of Russian kvass exceptionally satisfies thirst and gives strength. It is a wonderful alternative to sweet sparkling waters at affordable price. Made due to GOST standard with two kinds of malt: barley and rye. When spring comes a season of very popular cold soups starts in Russia. The most favourite one is okroshka. 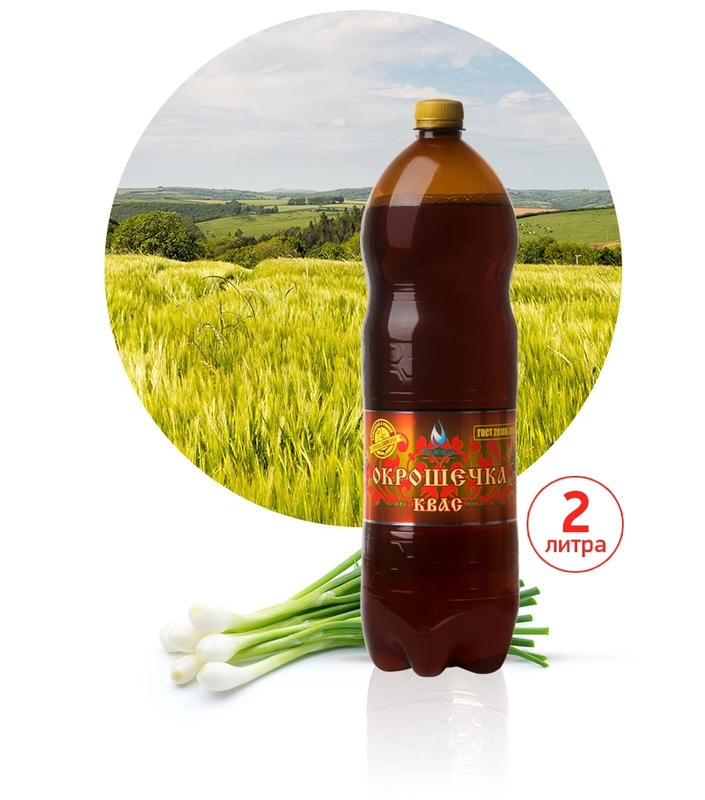 The most suitable kvass drink with kvass for cooking dishes is Okroshechka, kvass with light and moderately sour taste, which improves dishes gustatory qualities and make them more nutritious and healthy. 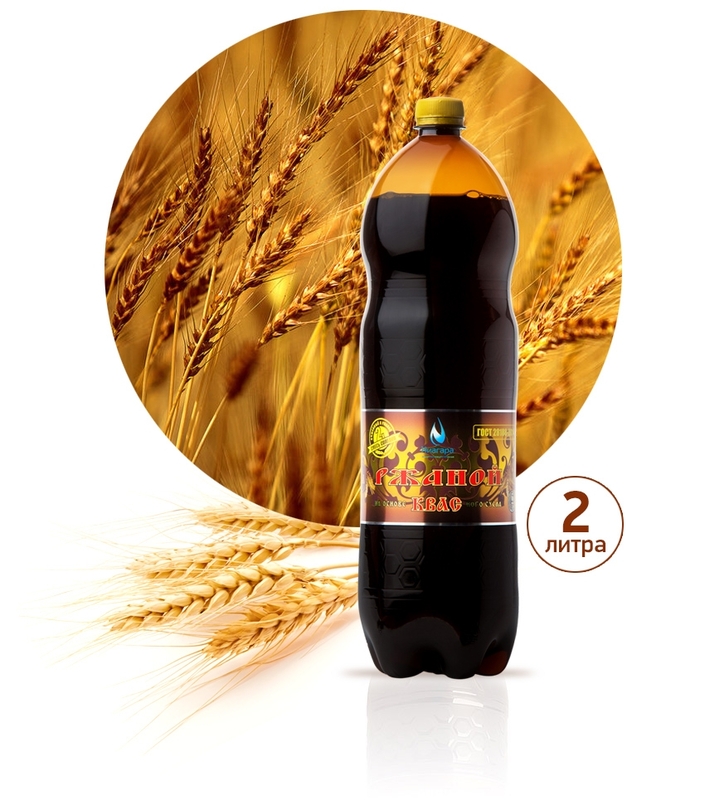 Authentic traditional Russian kvass with inimitable taste and aroma of golden brown crust of rye bread. A new drink combines a traditional familiar taste of lively fermented kvass with distinctive consistent high quality of all drinks of Niagara. Perfectly satisfies thirst in hot weather.